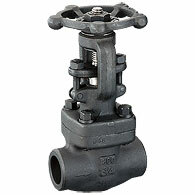 Bellows sealed valves with a no-leak gland. 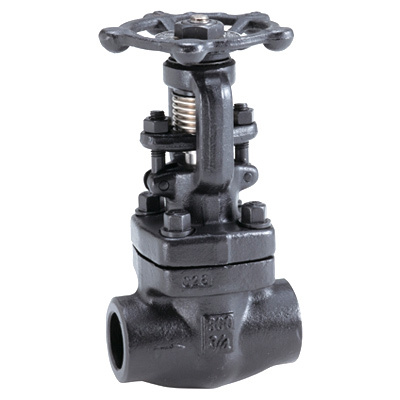 Bellows-type gland prevents leakage to the outside. No need to tighten or replace the gland packing.